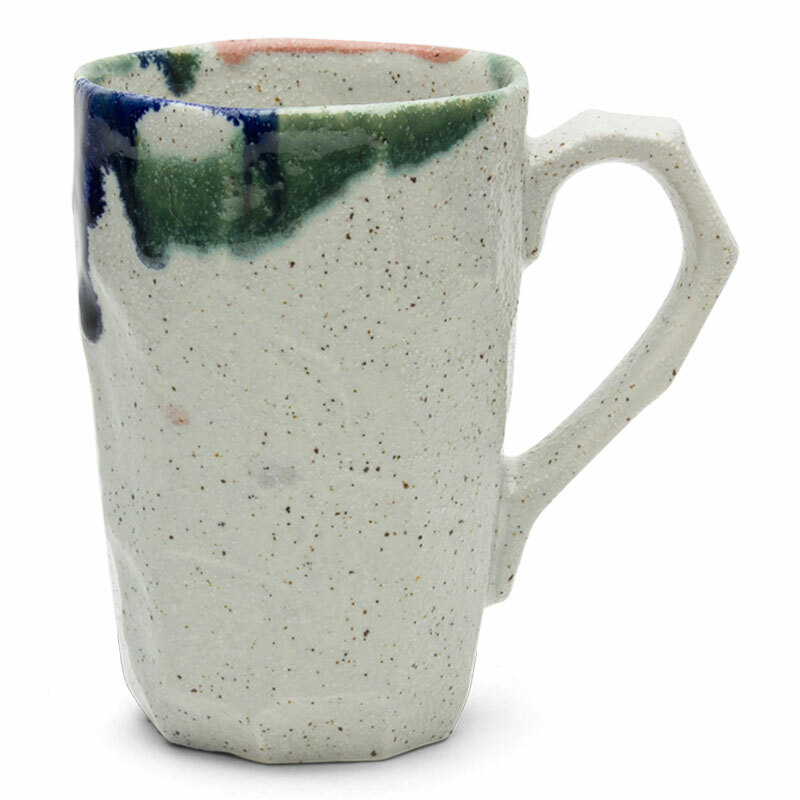 Our popular Boulder mug comes in a taller version! Smaller boulder with the same design is also available [#J3452F]. Glaze may vary slightly. 3.25" diameter x 4.75" h.